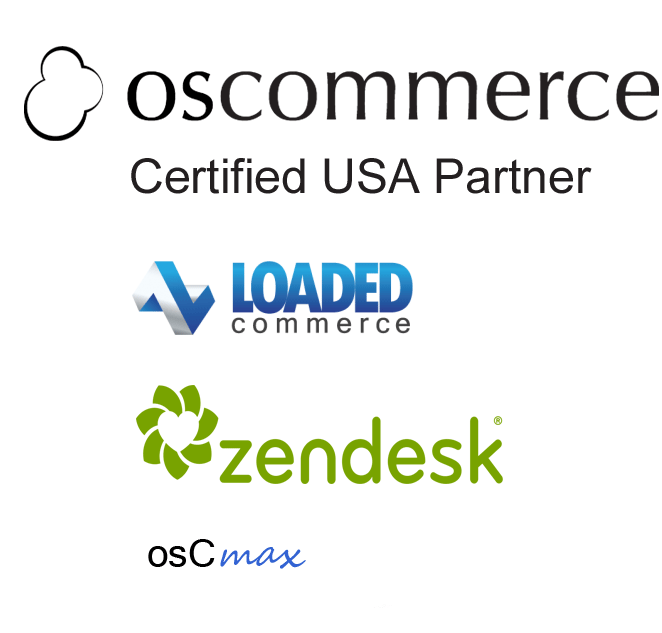 We work with all versions of osCommerce from MS2.2 to the current MS 2.3.4 plus forks such as Zen Cart, oscMax and Loaded Commerce (previously CRE Loaded). We'll even work with osCommerce 2.4 or 3.0.2 if you prefer. We develop new sites as well as take over support of existing sites. We can also manage your hosting environment whether it be a dedicated server or cloud. We are expert at customizing osCommerce and are experienced in upgrades, patches and site transfers. 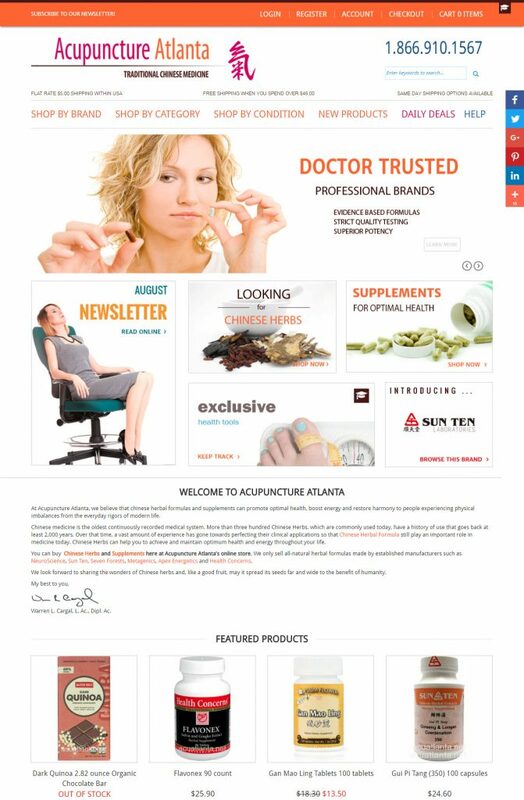 If you have an osCommerce site, we’re the people to talk to! We understand more than others that osCommerce is a core eCommerce engine rather than an out-of-the-box eCommerce solution. Unlike open source solutions such as Magento and WooCommerce, which are heavy in functionality, osCommerce is lean providing high performance. ozEworks has over 15 years experience working with osCommerce and there is pretty much nothing we cannot make it do. We’re the go-to company for fixing osCommerce site problems. Our team are experienced LAMP developers who can do more than install Add Ons or move pixels around. We can write custom code that will not break the osCommerce framework ensuring your investment is technically sound. We can upgrade your current site to work with newer version of php and mySQL. We can upgrade your current site to work with newer versions of osCommerce. If you are not sure which path to take, we can help you work out what is most cost-effective for you. We took over support of this osCommerce MS 2.2 site many years ago. We’ve been through several design iterations; the last being in 2015. Working closely with the AA team, we have improved the Desktop User Experience across device. Soon we will be revisiting the Mobile Phone view. We also manage their dedicated server undertaking capacity planning to allow for increased concurrent web traffic to support growing email campaigns. Overall result cost-effective support services for a successful small business. As part of our support, we have undertaken underlying platform upgrades for php and mySQL allowing this highly custom site to continue to operate on osCommerce MS2.2 avoiding a costly rebuild. We are currently planning a php V7 upgrade as part of a server move. We've worked with ozEworks for almost 10 years. They've helped us grow to a multi-million dollar business. We could not have done it without them. We consider them an integral part of our eCommerce team. Not a real surprise other than the unreported security issue. Where to now? Open Source eCommerce Experts | Magento | Woocommerce | osCommerce - © Copyright 2016 ozEworks Inc., Brooklyn, New York, USA. All Rights Reserved.